It’s not surprising to see PC users running an old version of Windows. Whether they refuse to switch to Windows 10’s service model or their IT department is lazy, it’s still pretty common to see PC’s running Windows 7. It might be a good time to move on now. 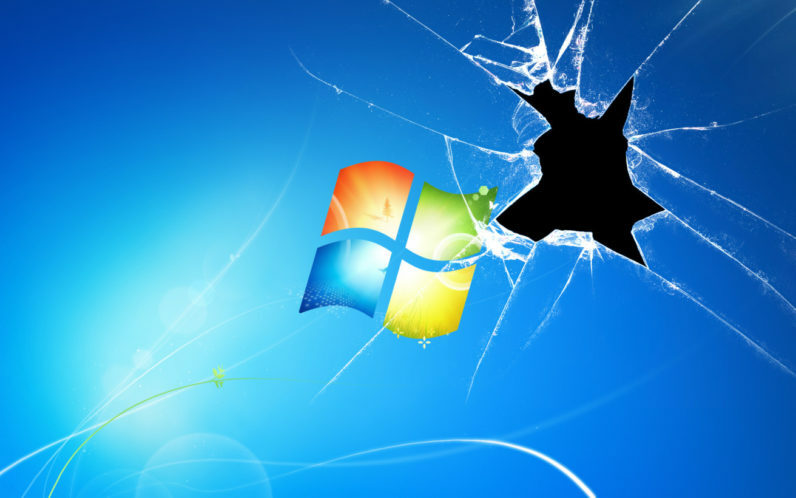 Microsoft will no longer provide security updates or free support for Windows 7 one year from today. Windows 7 was a huge success for Microsoft. Windows tends to come in good-bad cycles, and after the much-reviled Vista, its successor arrived as a breath of fresh air. Then came Windows 8, which few people cared for, and though Windows 10 was a major improvement, Microsoft‘s new update-driven model and integrated ads turned many users off from Microsoft‘s latest OS. Such was Windows 7‘s popularity that it wasn’t until a few days ago that Windows 10 surpassed its user numbers. Even now, Windows 7 is still installed on about 42.8 percent of Windows PCs, according to analytics service Net Applications. That’s a huge chunk of computers, and chances are it will still be a huge chunk of computers come end-of-support on January 14 of 2020. You can bet Microsoft will be pushing users to switch as that date approaches. That said, it’s only free support that’s ending. After that date, Microsoft will provide security updates at a cost for three more years, with prices increasing each year.